In the dead of winter, it can be tricky to feel inspired to come up with a creative outfit. If you're like me and in a mid-season slump, look no further! 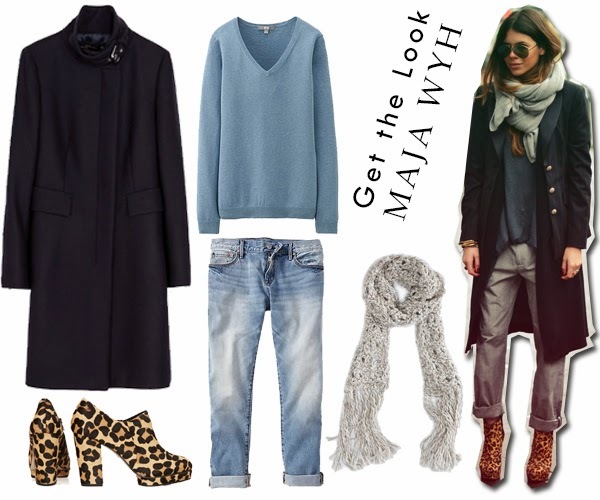 Style blogger Maja Wyh has plenty of great outfits to keep you inspired! This particular look is a perfect balance of laid-back ease and tailored style. The combination of loose knits and relaxed jeans with a classic oversized coat and heeled boots makes it the perfect outfit for when you need to tackle the elements in style. Plus, once indoors you can toss off the coat, and you have the perfect lounging outfit! 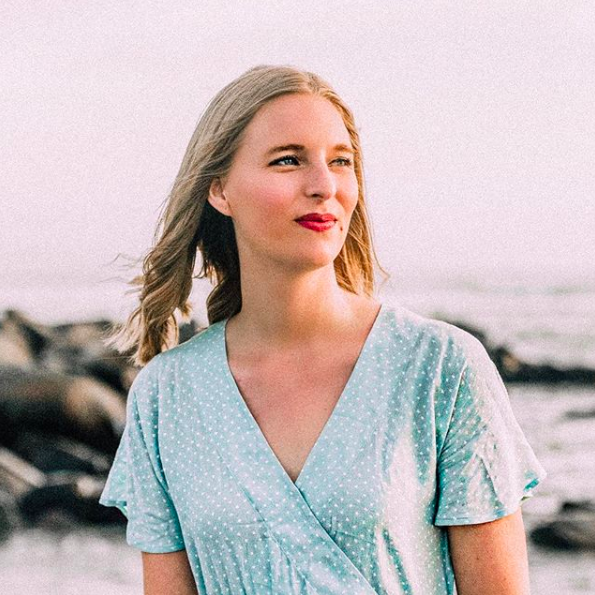 What style bloggers have been inspiring you all lately?